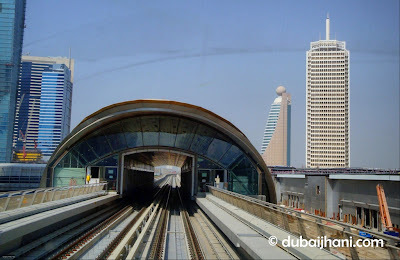 DUBAI METRO – My First Journey. 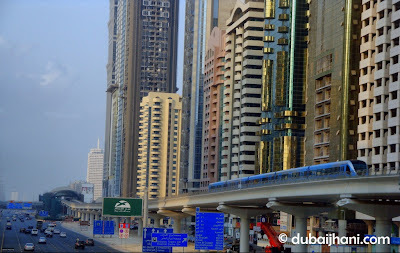 Dubai Metro, the worlds longest automated driverless train system was launched on 09.09.09 at 09.09 PM by His Highness Sheikh Mohammed Bin Rashid Al Maktoum, UAE Vice President, Prime Minister and Ruler of Dubai. 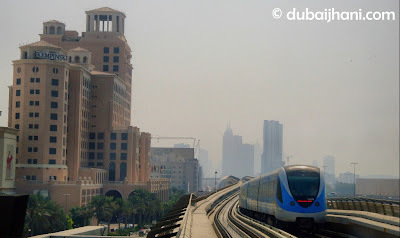 A long awaited day from last few years, while reading in the media and watching personally the construction of the metro, so many times I dreamed to travel in Dubai Metro but not sure will I stay in UAE or not until it completion. 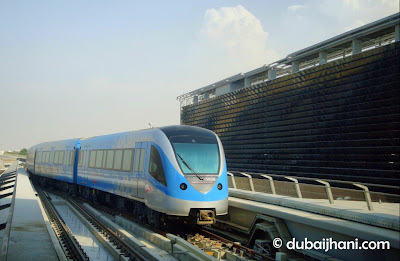 Finally nothing happened I am still in UAE and traveled in Dubai Metro on the next day of it started services for public i.e. 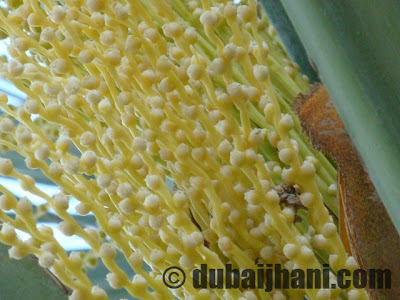 on 11.09.2009. 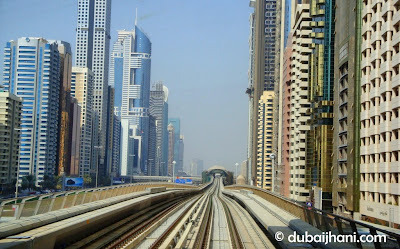 It was a wonderful experience to me since I was in UAE I had seen Dubai from the roads only this is the first time to me to enjoy Ariel view of the City, the Satwa area looks tremendous and also the Dubai Airport looks great through Metro Train and you will never forget the amazing experience of the long tunnel journey between Al Jafeliya and Diera Centre Stations it is amazing. 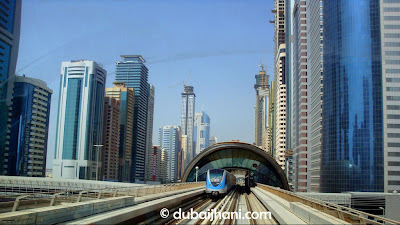 No Doubt.. People will be habituated with Dubai Metro Very soon.